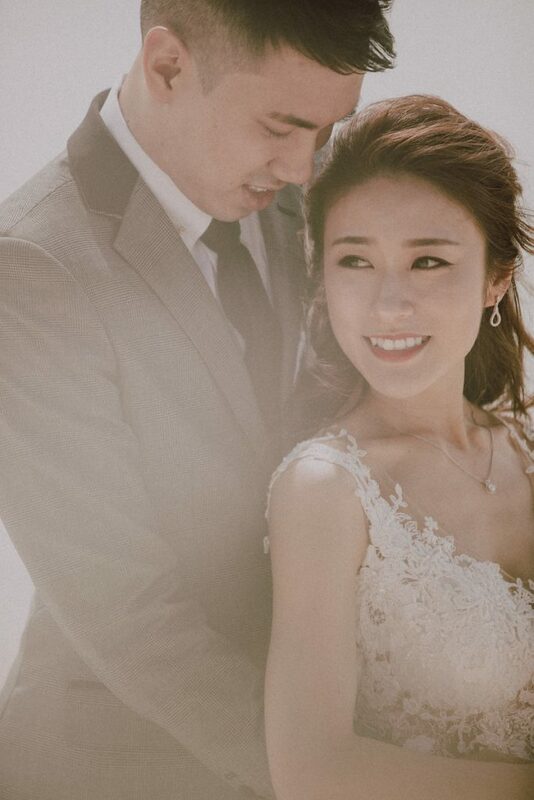 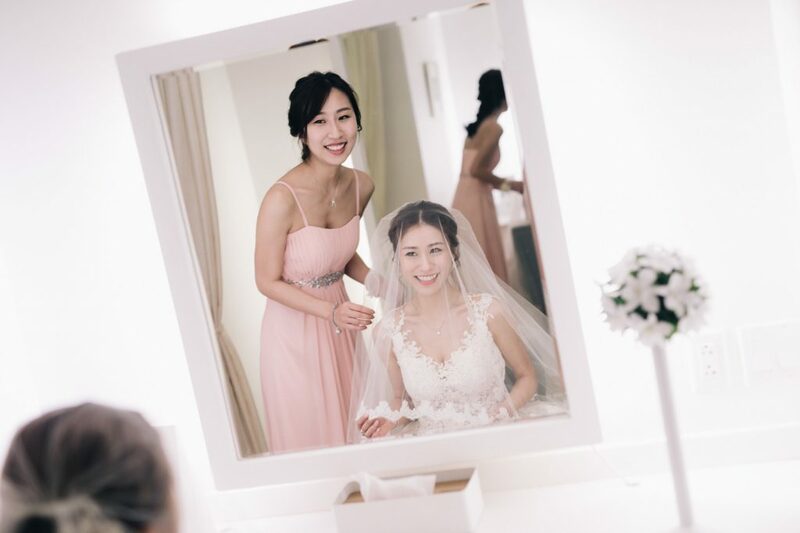 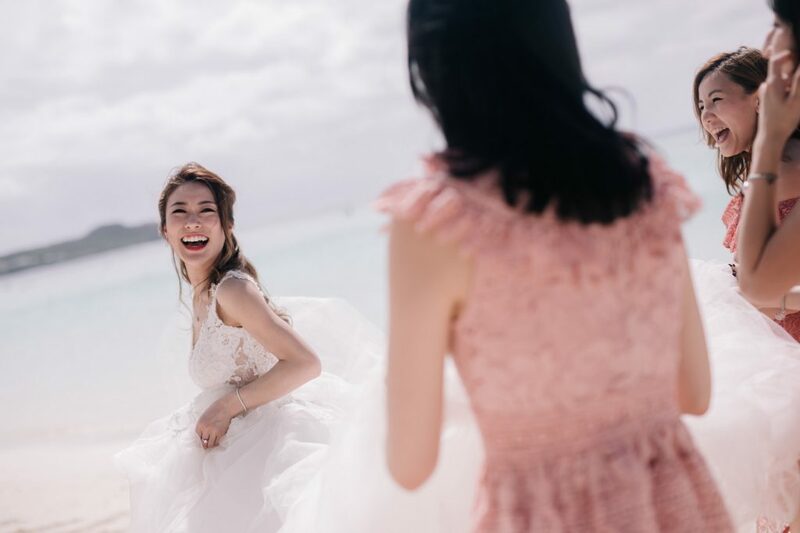 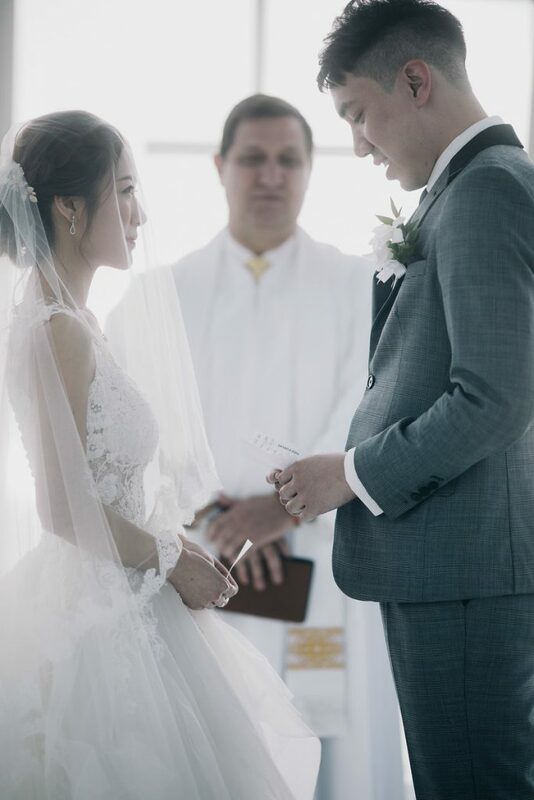 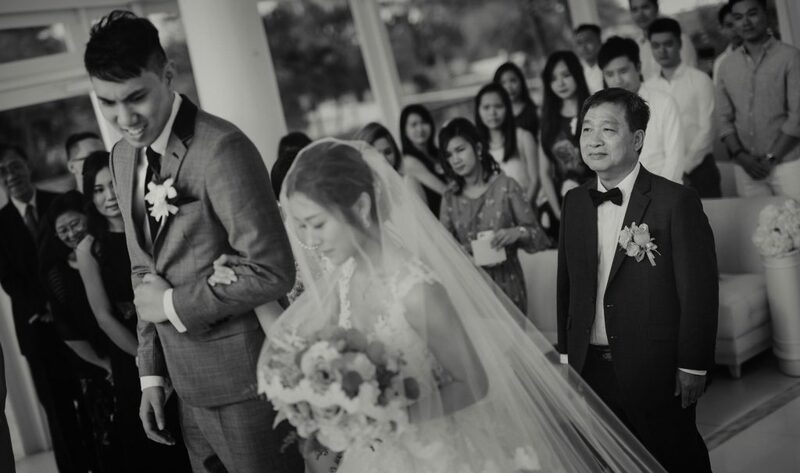 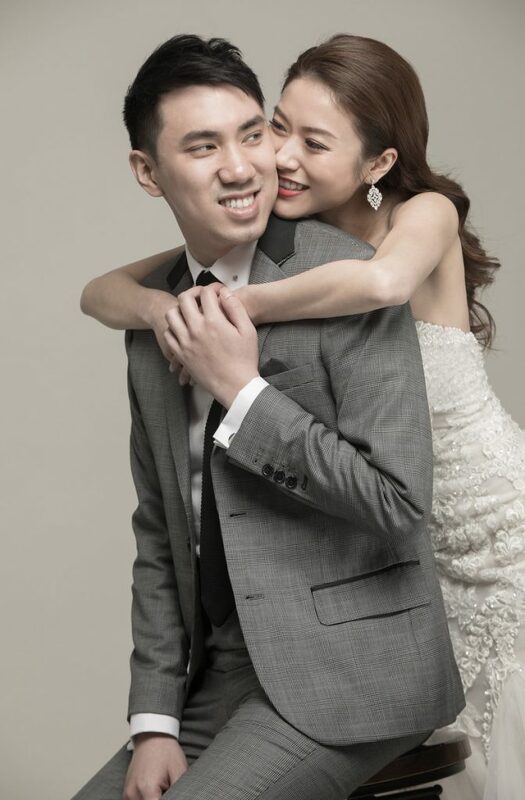 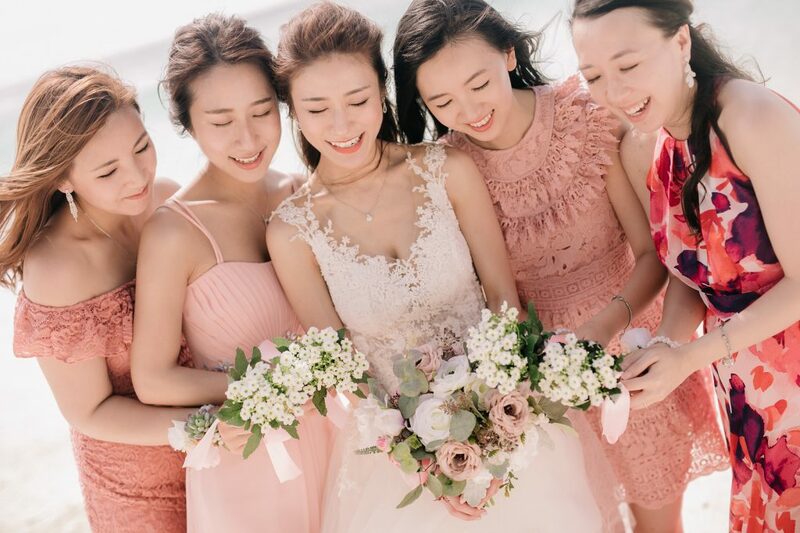 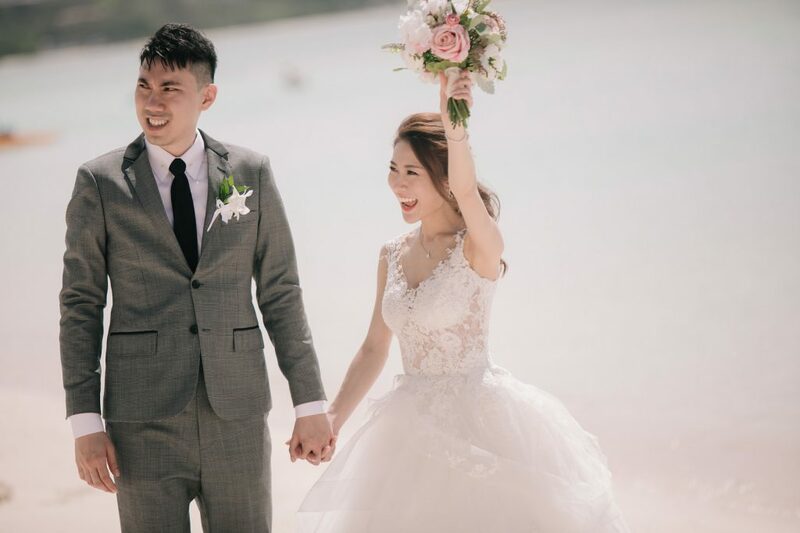 Throughout our journey from engagement to our actual wedding, we were fortunate enough to work with different wedding photographers, both in Hong Kong and overseas. 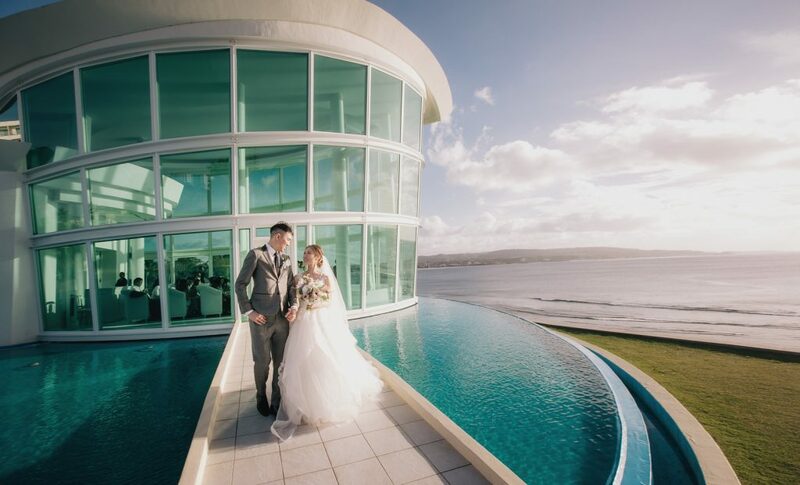 Of all the photographers, Billy was the one that really impressed us to a point we had to book a 2nd shoot – in short notice!!! 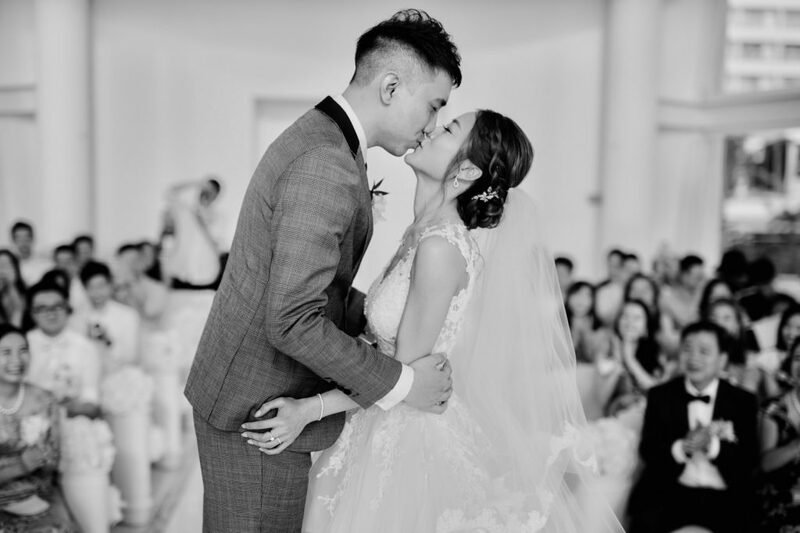 Billy’s simplistic approach captured the essence of our relationship – how deep-rooted our love is and how we want to spend the rest of our life together. 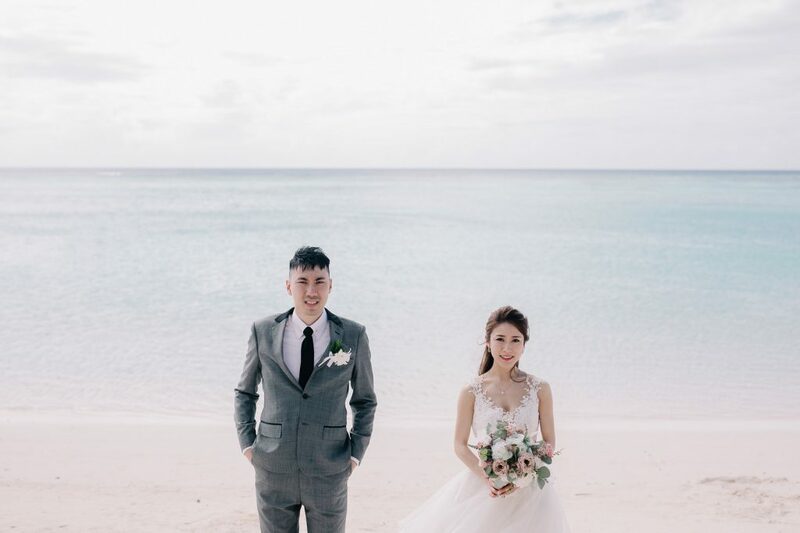 Billy’s photos were spot on with the perfect balance of style and natural beauty. 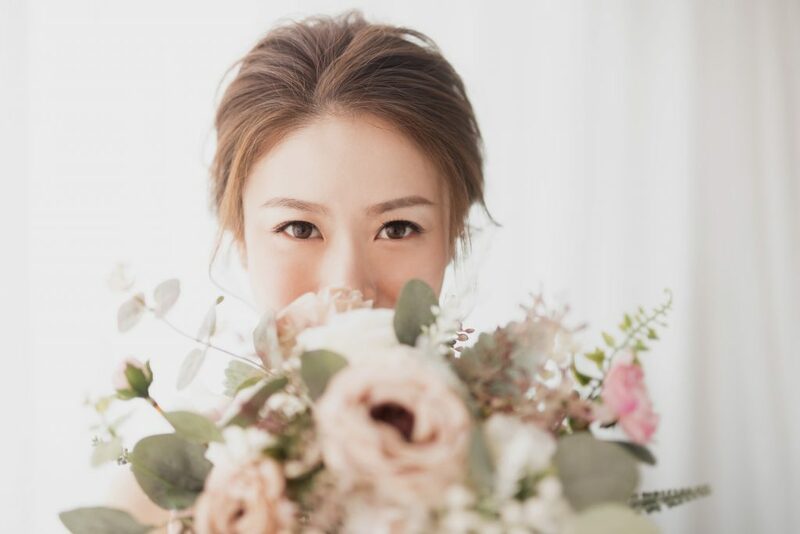 For our studio shoot, Billy’s photos were spot on with the perfect balance of style and natural beauty. 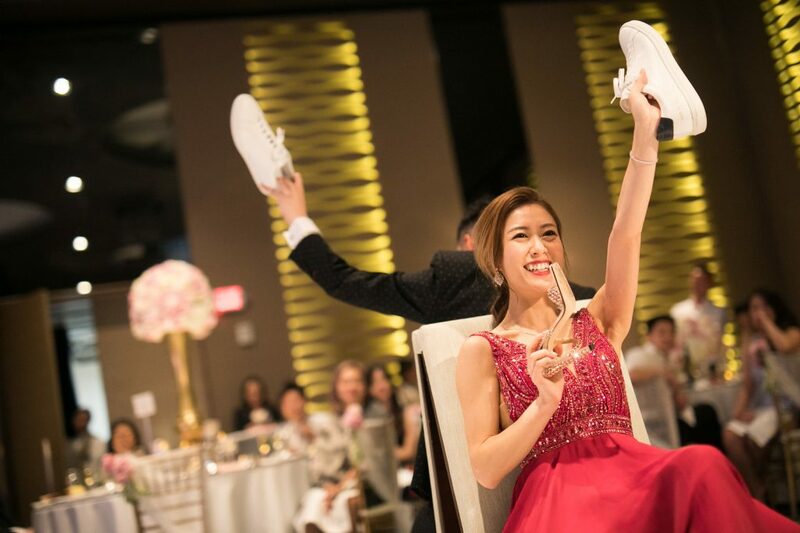 No matter if it was a wedding gown, a piece of jewelry, a bouquet or even a plush toy, Billy brought out the best of each item in a pure, natural way. 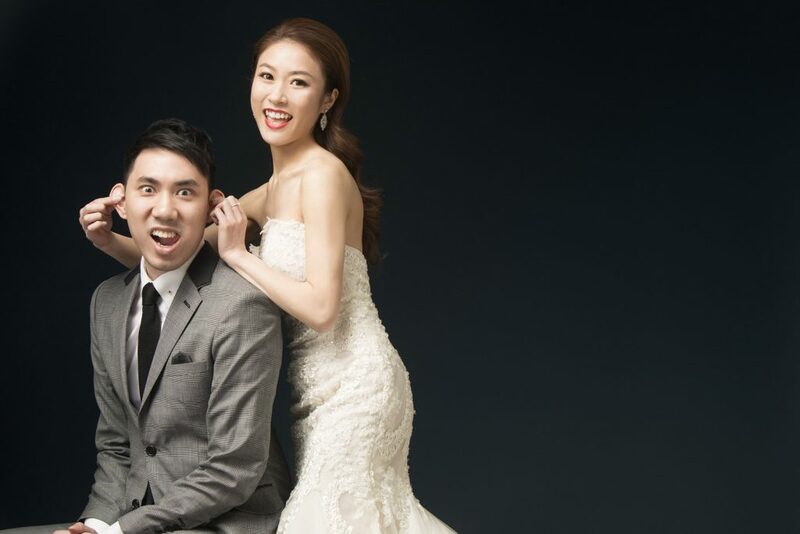 Billy’s clear instruction / guidance on posing also help tremendously to pull off an elegant, neat photoshoot. 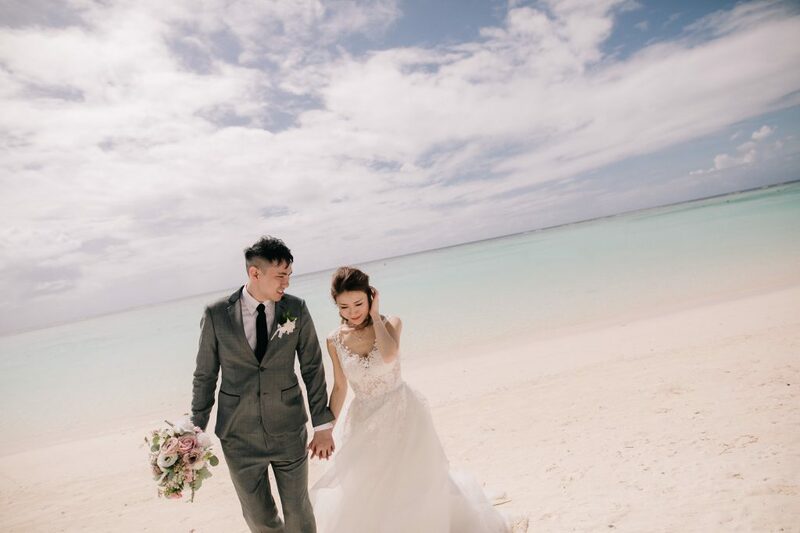 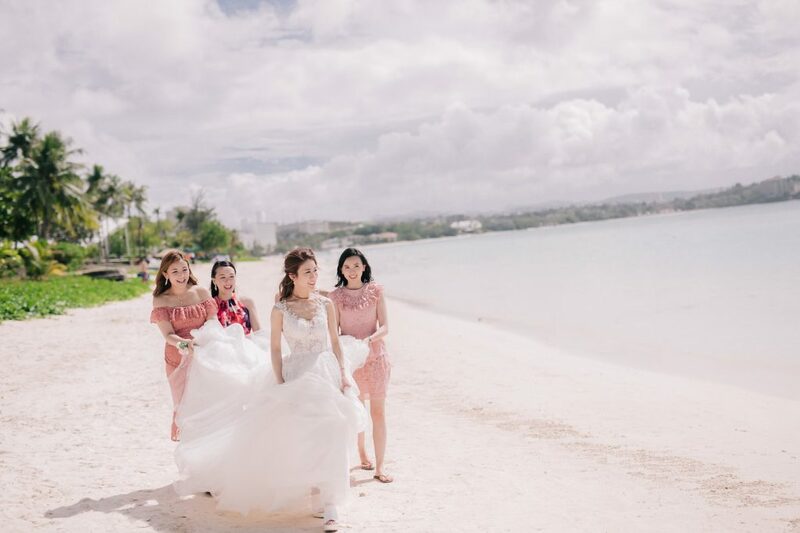 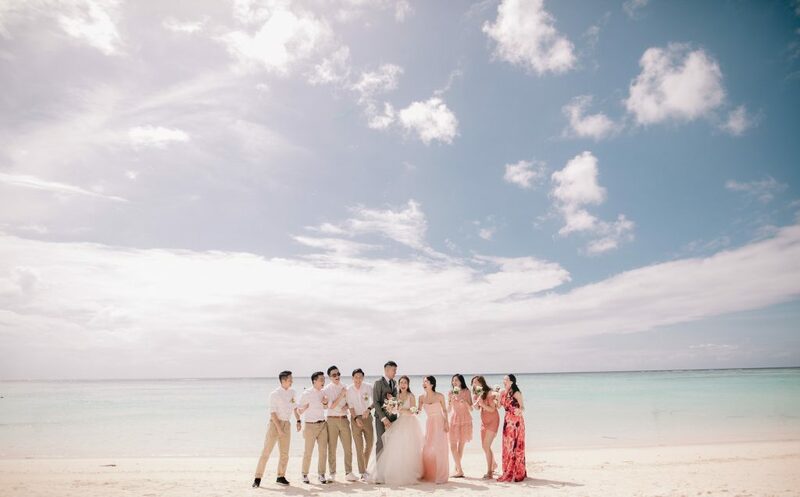 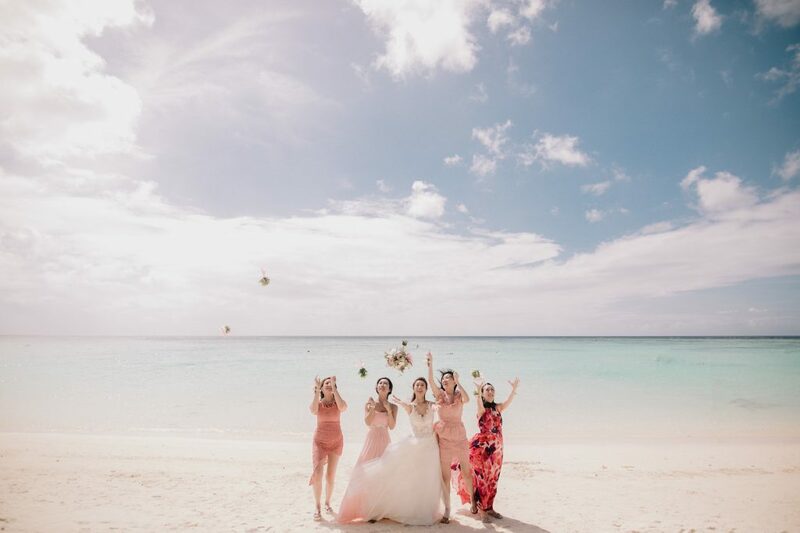 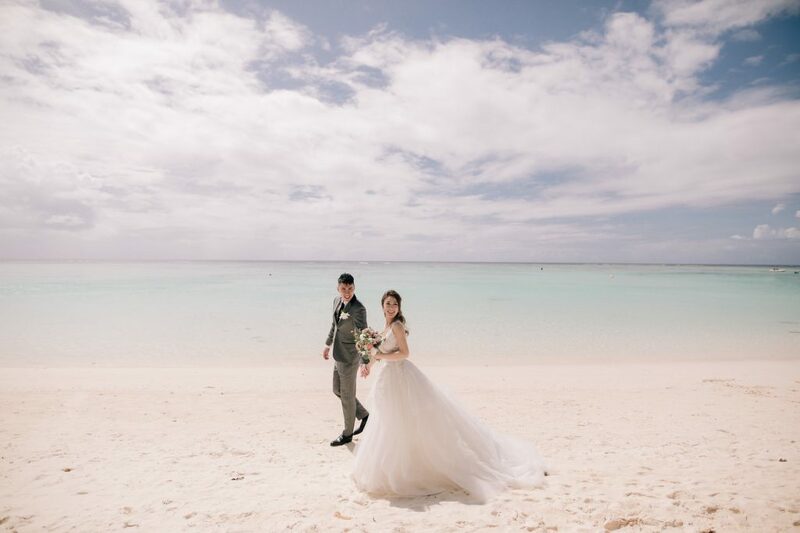 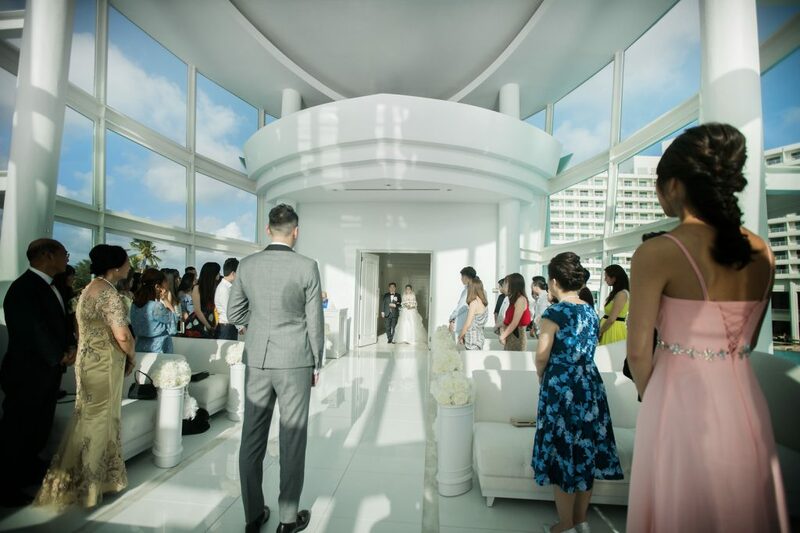 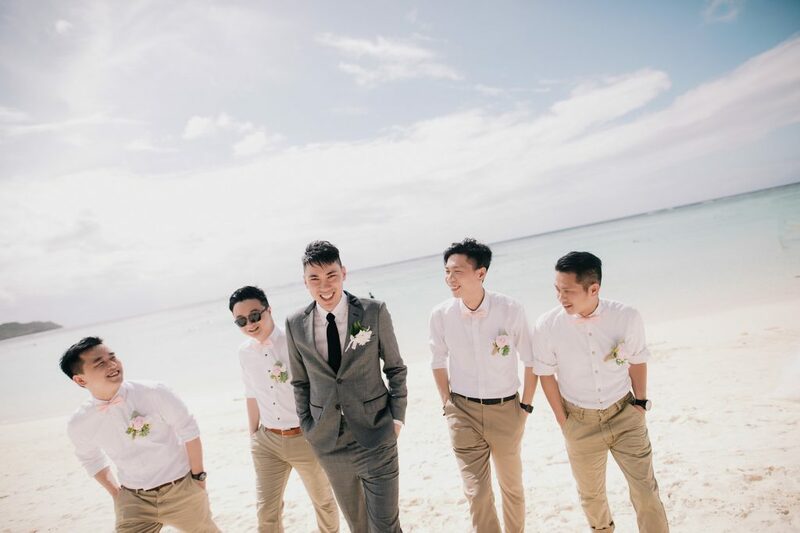 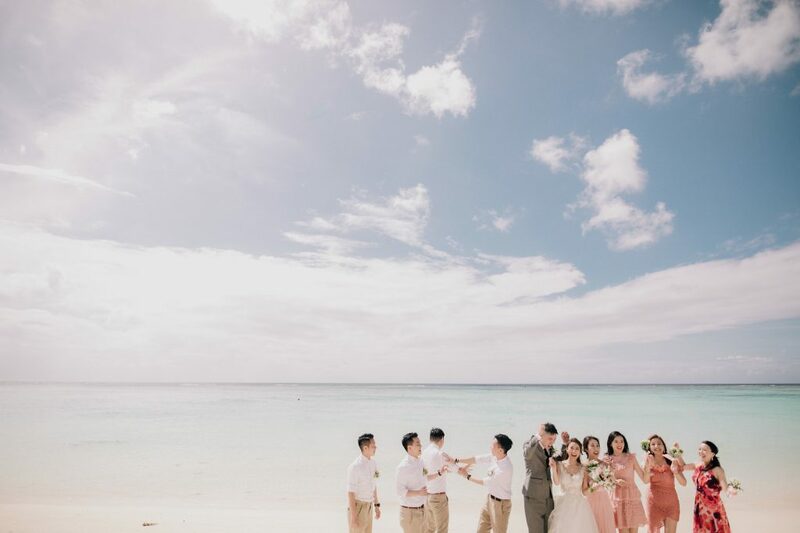 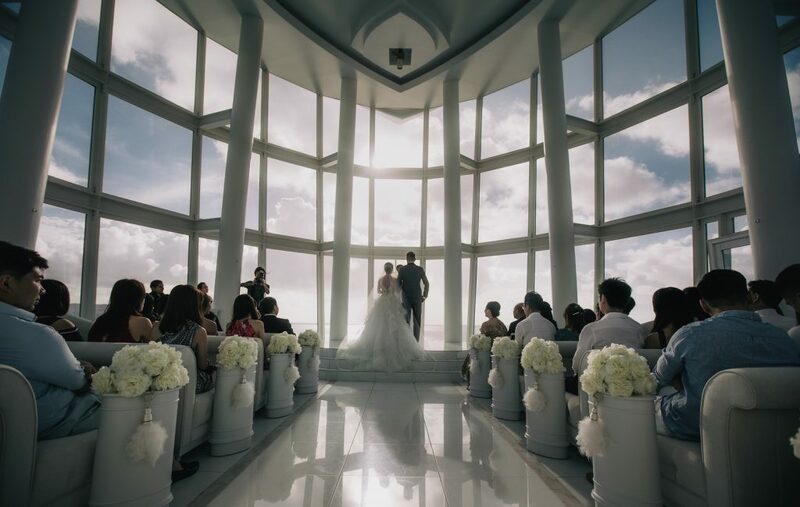 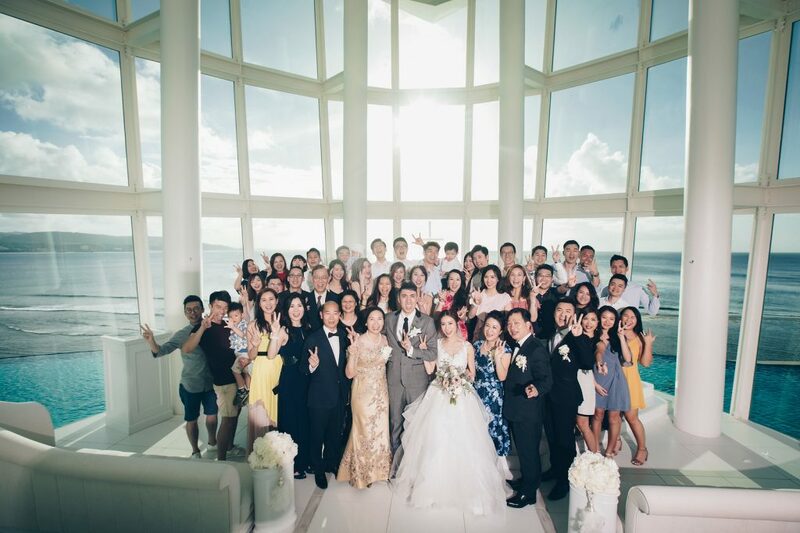 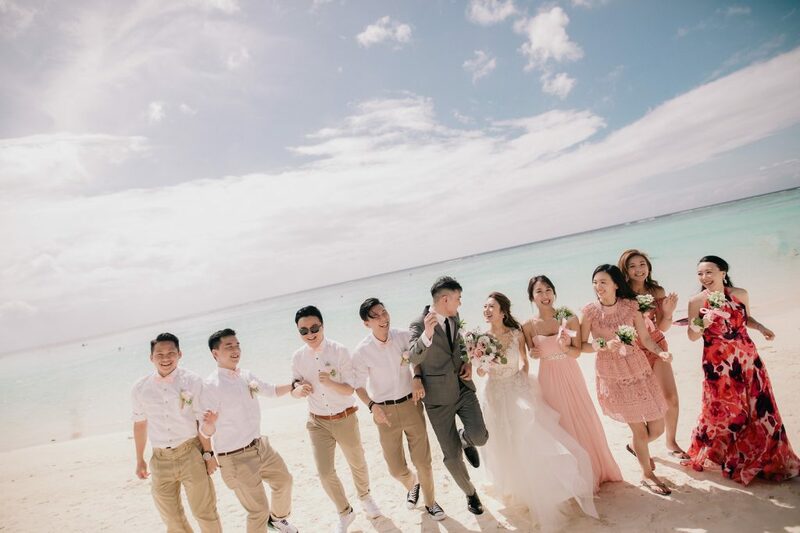 We were even more impressed with Billy and his crew by pulling together an amazing wedding day photoshoot in Guam. 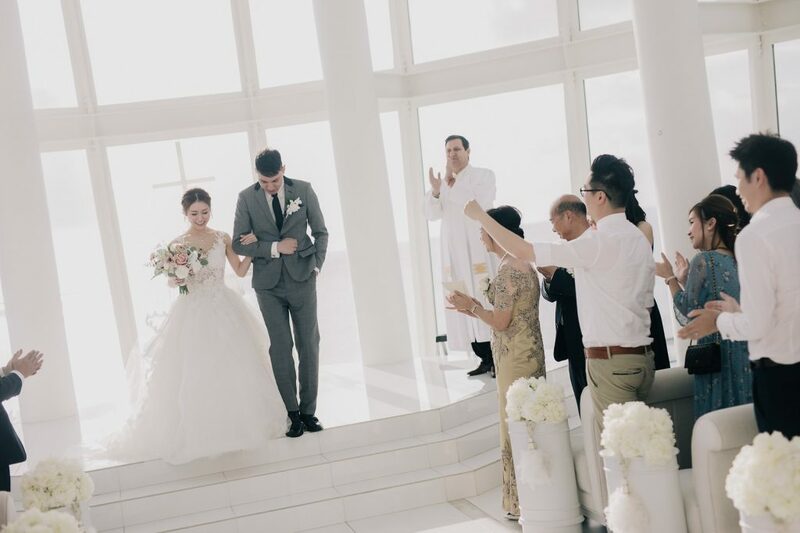 With little to no knowledge of the venues, Billy managed to figure out a way to position camaras / lighting with only 2 days before our wedding. 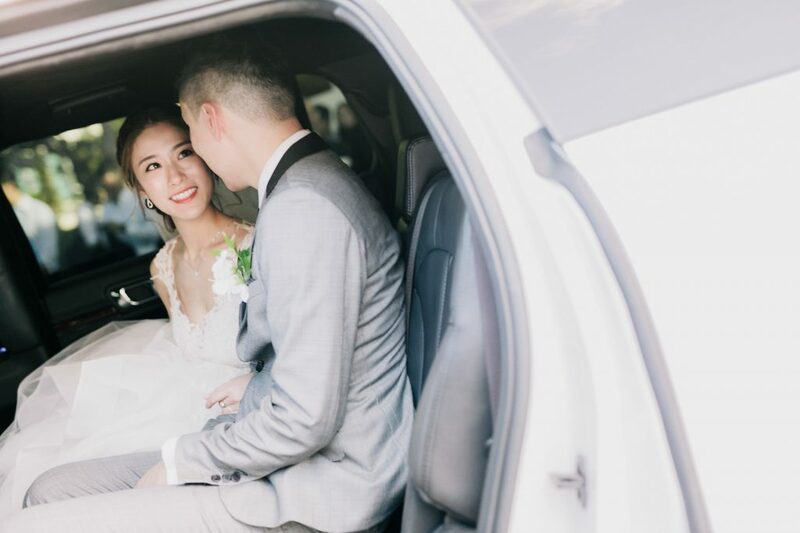 It set a solid foundation for a busy yet smooth wedding day with little margin of error. 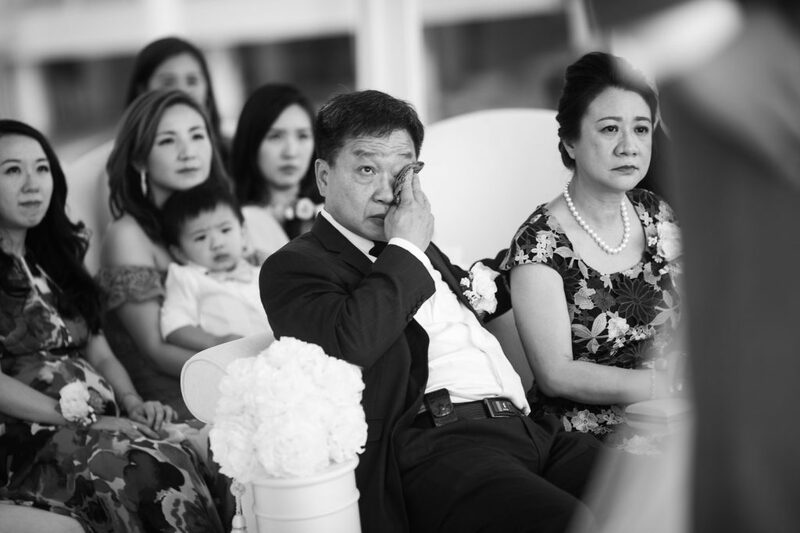 Most importantly, Billy’s ability to capture emotions and precious moments of a wedding is the main reason why he was our preferred option all along. 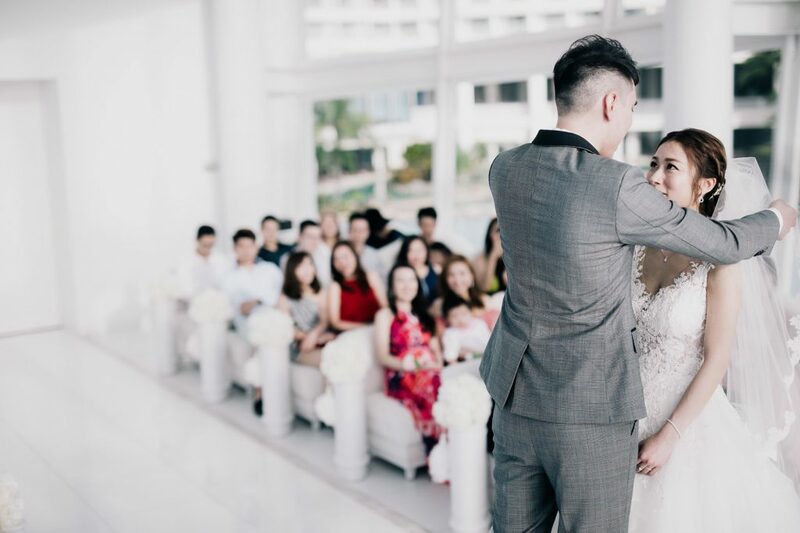 His attention to detail was also impeccable to a point we are convinced that our wedding was captured to its entirety under his lens. 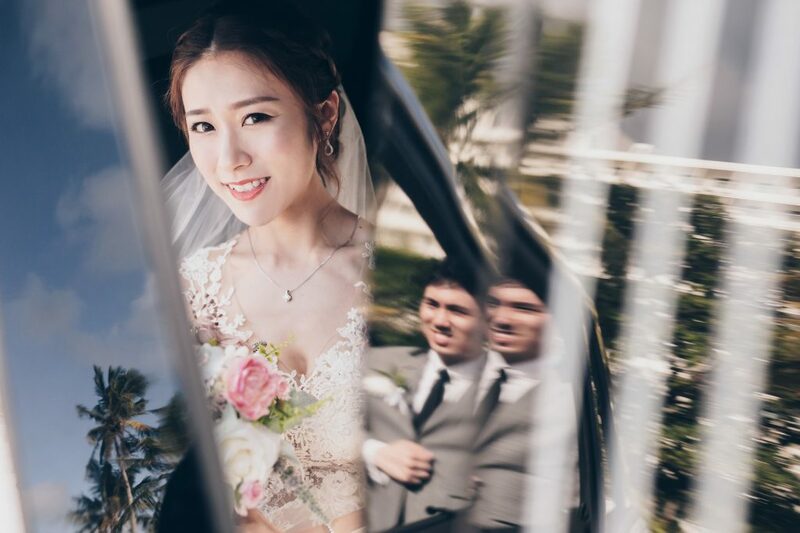 In my opinion, Billy is not only an outstanding photographer. 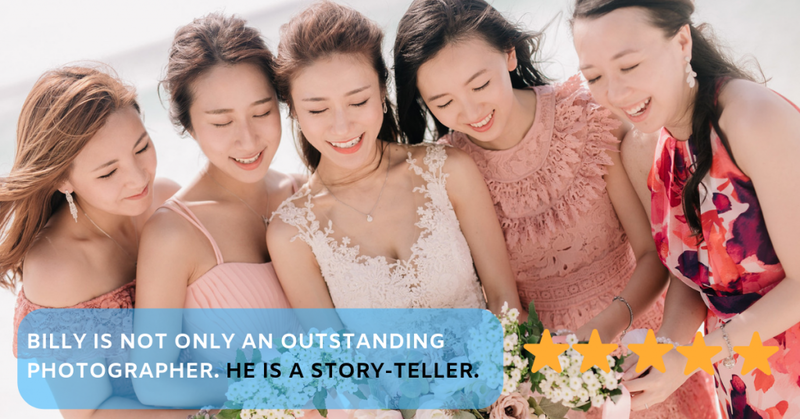 He is a story-teller.